Julianna and I have the day off so we're enjoying our morning of fun at home. 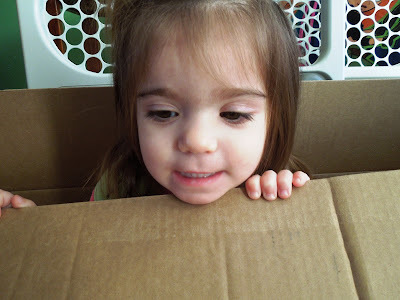 She discovered a giant amazon.com box in our living room. It's been there for a couple of days so I'm surprised that she's just now noticing it. 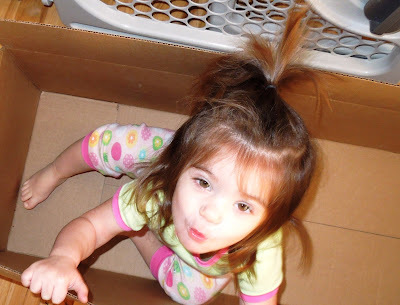 She asked to get in so I put her in and she had a blast- didn't want to get out! 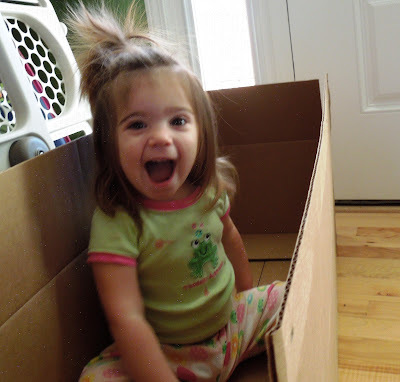 I love the simple things and how they can bring so much joy to little ones. 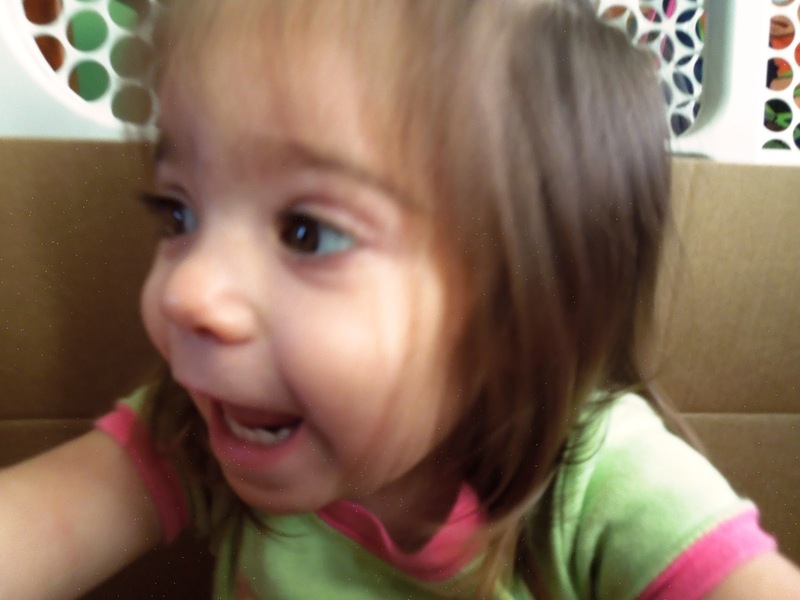 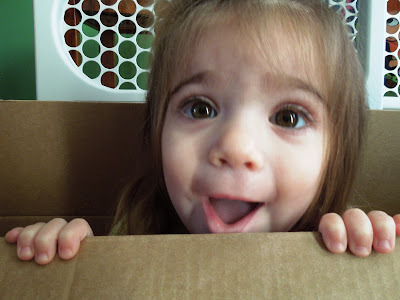 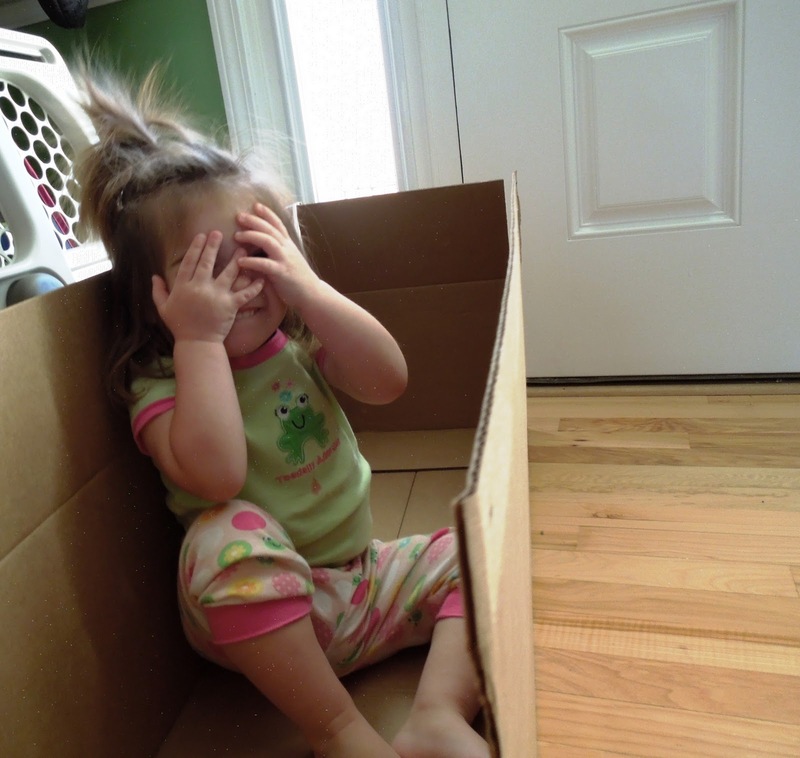 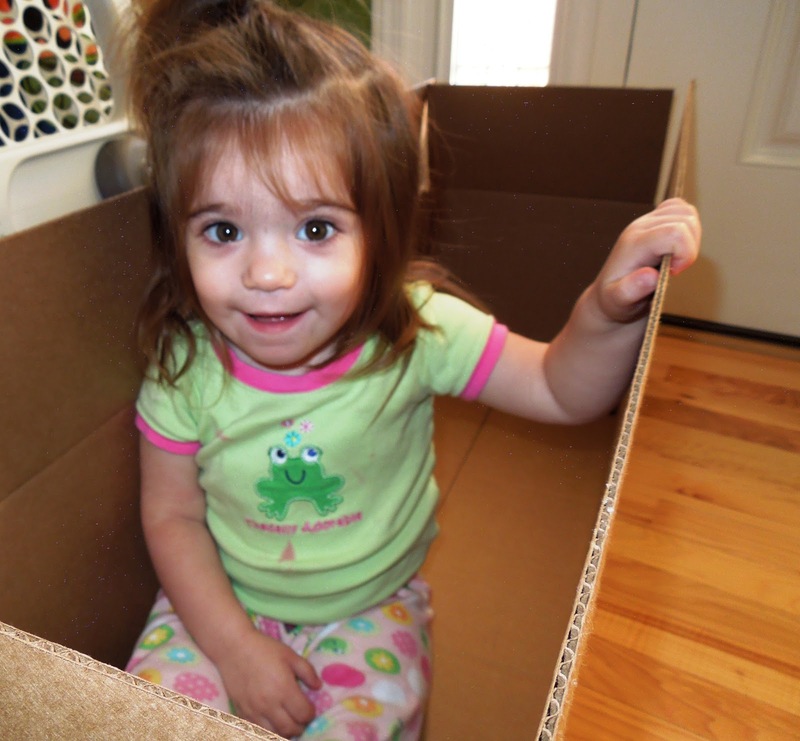 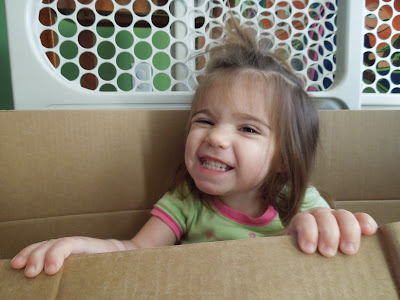 A room full of brand-new toys, but a box is just way more fun!